I really like the cover. It's extremely pretty and intriguing. I love how many details it has and the colors look really nice together, it's a perfect design. Congrats on the new book, the story sounds really cool! Can't wait to read it!! This is amazing! The story sounds interesting and mysterious, which I love, and every book that I've ever read of yours had become a favorite. I CAN NOT wait for this! Thank you for your writing. It's so beautiful *-* I love how it looks simple, yet elegant (which is a weird way to describe a book cover)! Can't wait! Love it! Cannot wait for Nov 7th! I love that it's kind of fun and playful, but still maintains the darkness that we expect from ghosts in charge of soul-changing. 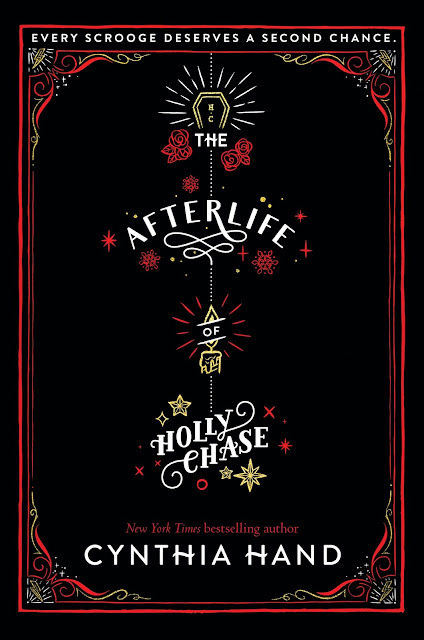 Oh, I love this cover: simple, elegant and still a little dark. I can't wait to read this book! This sounds so SO GOOD! OMG, I have a mighty need. The cover is AMAZING! I'm so excited. LOVE that it's going to be foil!!! Congratulations! No wonder you were excited to share this cover! Because it is EXQUISITE! So happy for you, my friend! Can't wait to read it! The cover is beautiful and I love how they worked symbolism from the story into it. I especially love the cover because YOU love it. Beautiful cover! The story sounds so intriguing. The cover is awesome. The foil will make it beautiful. This book sounds good! I can't wait!! Absolutely gorgeous, I imagine it will be even more so on foil. November can't come soon enough. I'm super excited about all those foil details. Can't wait to see the finished version! I love it!! I can't wait to see all of the sparkly details in person!! Ahhh, this sounds fantastic! (And not quite as heart-breaking as THE LAST TIME WE SAY GOODBYE, which my masochistic feels adored.) This cover is GORGEOUS and it looks like it will be SHINY, which is EXCELLENT. Love the cover. So beautiful! Excited to to see it in person. Can't wait to read it!! The cover is beautiful and mesmerizing! Can't wait to read about Holly's journey! The cover is stunning!! I can't wait to read the book!! I love the traditional Christmas appeal of the cover! So simple, but beautiful!! :) I'm so excited to read this book!!! 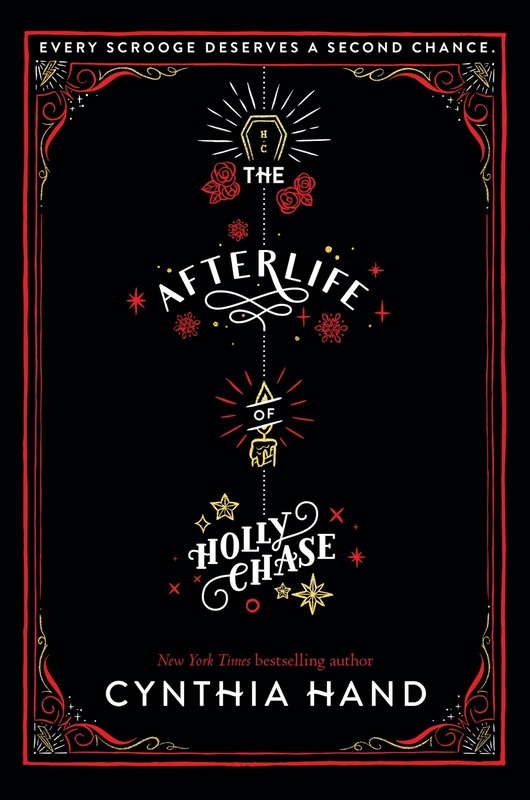 I AM SO HAPPY YOU HAVE A NEW BOOK AND THE COVER IS STUNNING!!! !